In March, my first book Gods, Monsters, and the Lucky Peach hit bookstores. Of course I did. Several times. In one instance, I was sitting on the couch with all my author copies piled in my lap, drinking a huge glass of rye and bawling my eyes out. Seriously. I was overwhelmed by seeing my book in an actual bookstore. ALSO A LITTLE GOOFY. Here’s what will happen to your first book: You’ll be so excited, you’ll show it to people — and they’ll think you’re giving it to them. One of the first people I showed my book to was my favorite barista. She thought I was giving it to her and grabbed it. I couldn’t ask for it back, because she was so happy and excited. Bye bye book! 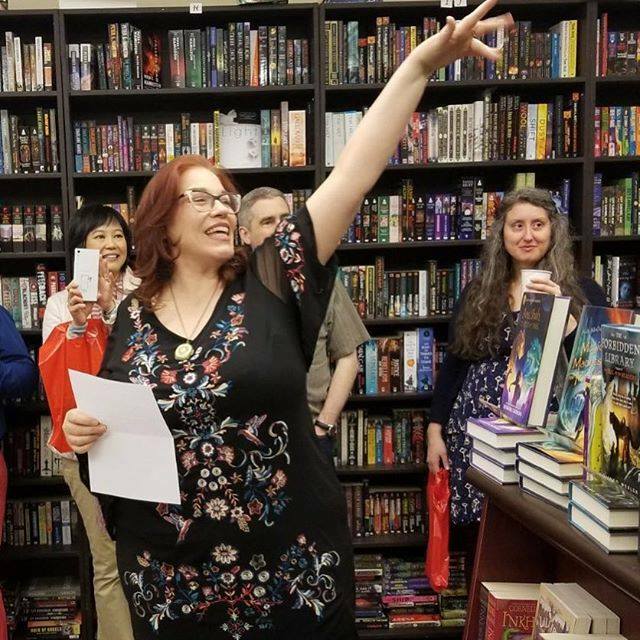 My book launch was transcendent. We held it at Toronto’s famous Bakka Phoenix Books. I made not one but two different carrot cakes. Tons of people came. We sold 70 copies. It was the best day of my life. Me emoting at the Lucky Peach launch. I read in Orlando and New York. 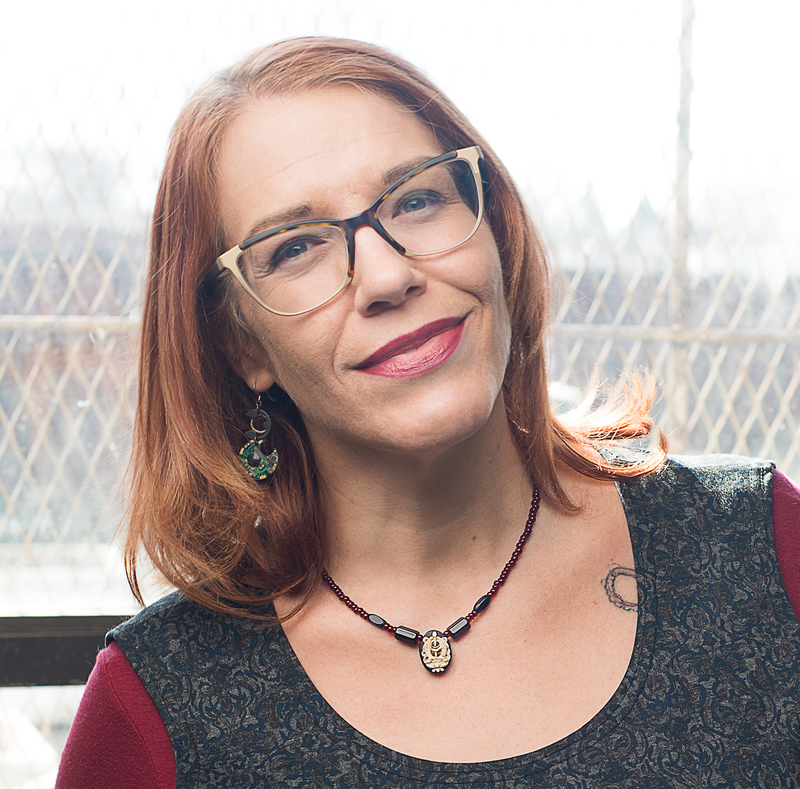 The week the book came out, I went to the International Conference on the Fantastic in the Arts (which is a wonderful event), and then to New York to read at KGB Fantastic Fiction. 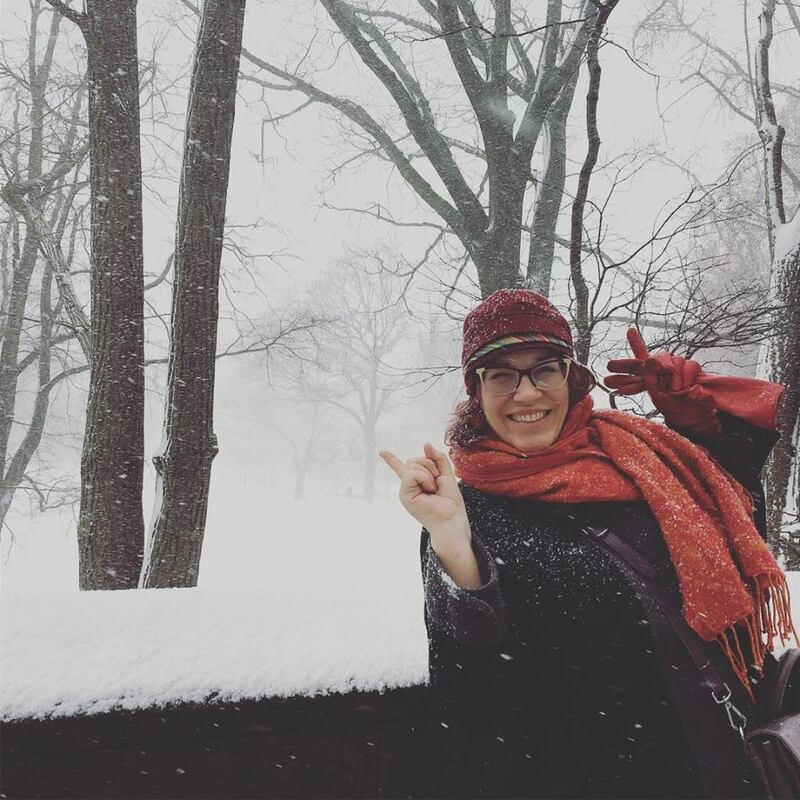 NY had a huge snowstorm the day of my NY reading! This is Central Park. 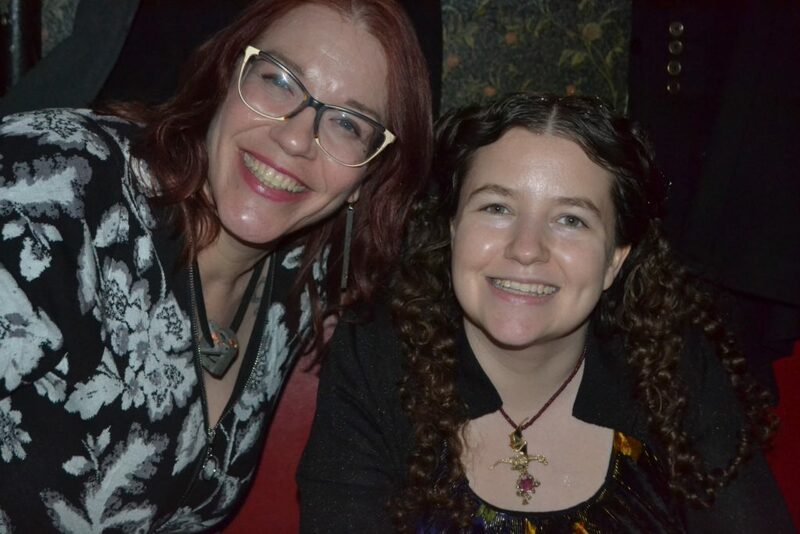 In NY, I read with the delightful Chandler Klang Smith, author of THE SKY IS YOURS — which is a very cool and awesome book, by the way. People like Lucky Peach a lot. I’m working on the sequel right now, called Time, Trouble, and the Lucky Peach, and it’s going to be great! 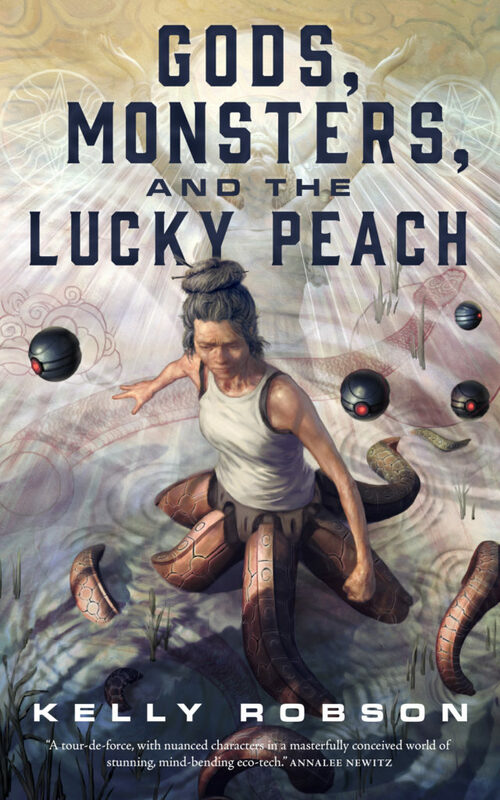 Gods, Monsters, and the Lucky Peach out in a week! 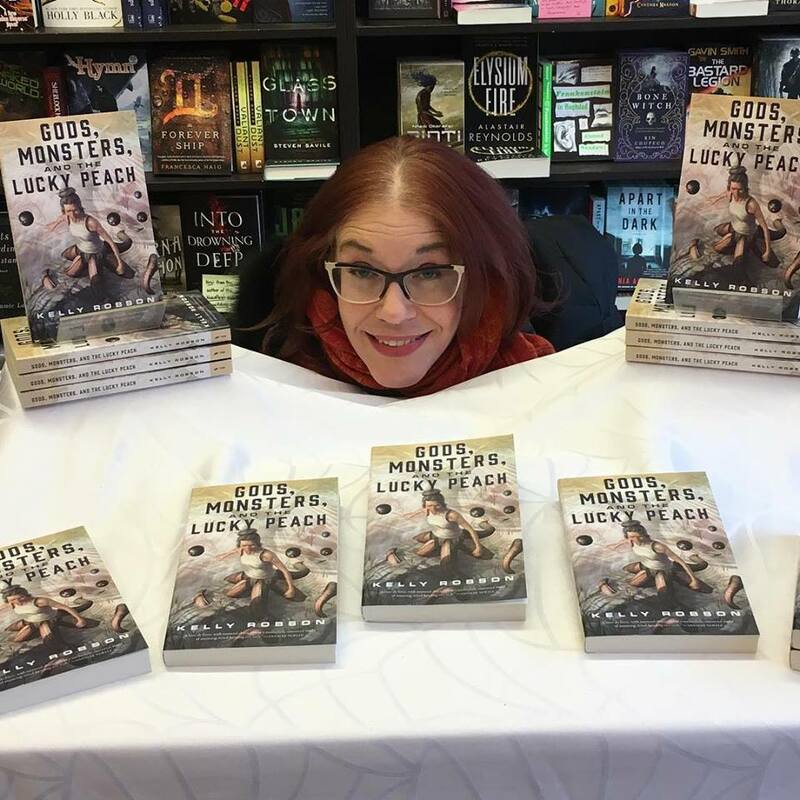 March excitement for Gods, Monsters, and the Lucky Peach!